Traveling is not just about going from one place to another but also planning activities to be done in a specific area and researching the scenery that can be seen in a specific place. There are many tools that can be helpful with these processes but a travel catalog will never go out of style. A travel catalog helps many travelers to decide which places to go to, what services to get, and which travel agencies to tap whenever they want assistance with their traveling needs. 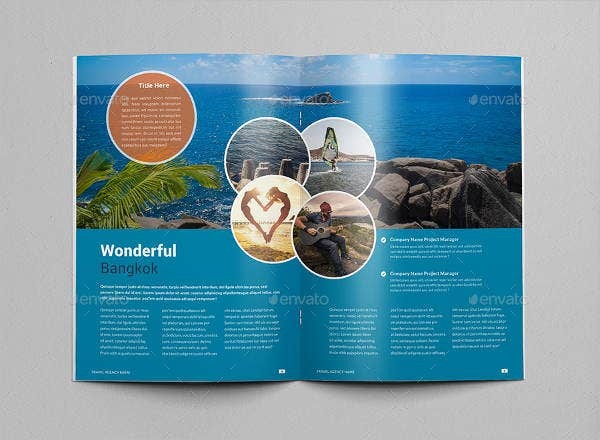 There are many variations of a travel catalog depending on their purpose for creation. 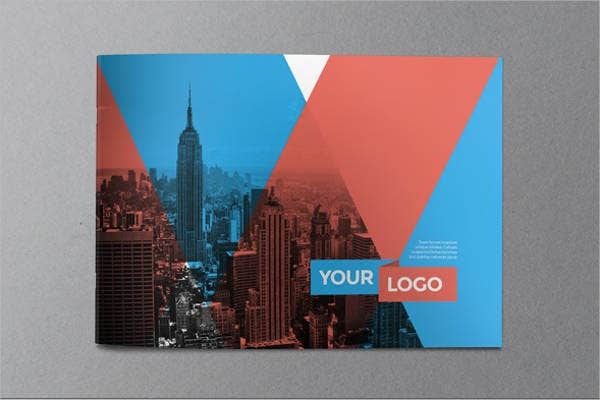 Other than our travel catalog templates, we can also provide you with Business Catalog Templates. What Can Be Found in a Travel Catalog? 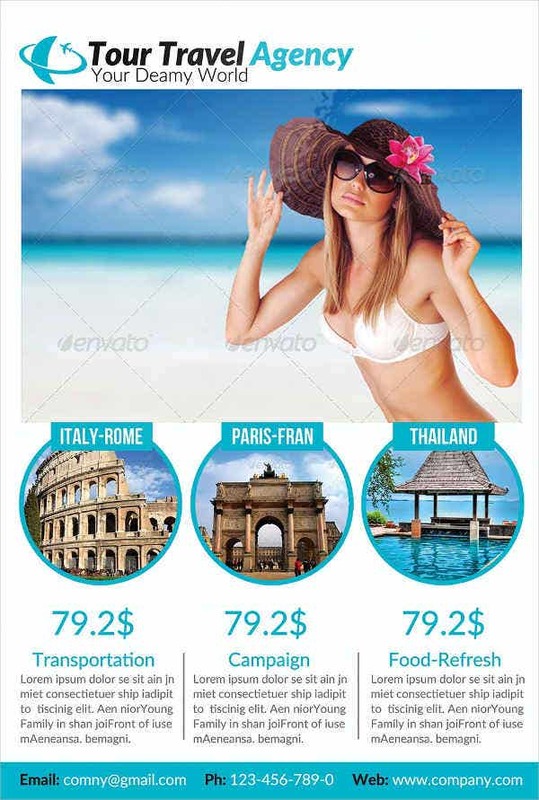 There are features of different places that can be seen in a travel catalog. Different destinations and travel locations can be seen in this tool, which is the reason why people still get them and why companies still print them out even with the technologies that are present today. 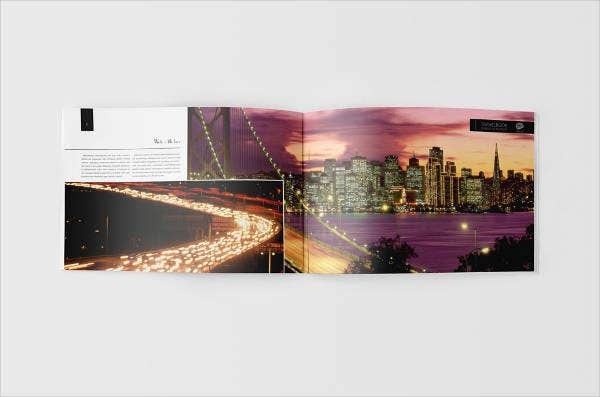 Photographs and written information about specific locations may also be found within the pages of a travel catalog. These items will be of help especially for those who are looking for a new place to explore and want to know a thing or two about the location. 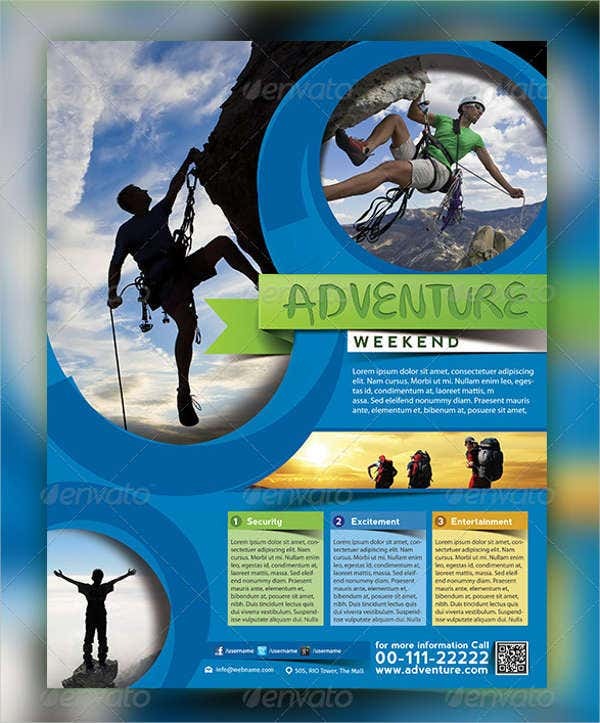 Different tourism services and activities in a specific place may also be seen in a travel catalog. It includes the common tourist list of things to do up to the trip samples which you can create by yourself. 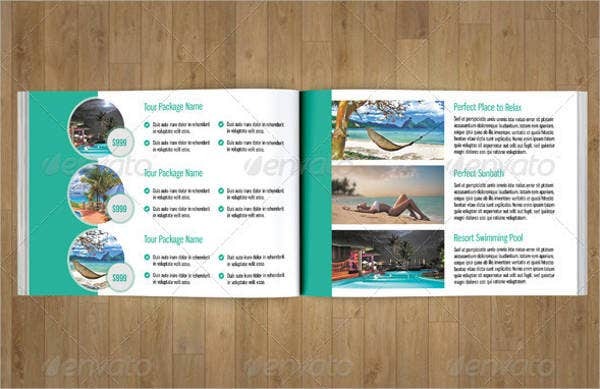 A travel catalog also contains samples and lists of hotels and different accommodations that are present in a location. Restaurants, bars, and other shops may also be included, depending on the kind of feature that a specific travel catalog has. 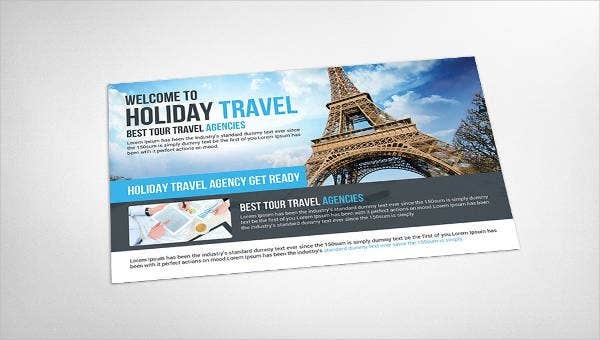 Aside from our downloadable travel catalog templates, you may also browse through our PSD Catalog Templates. 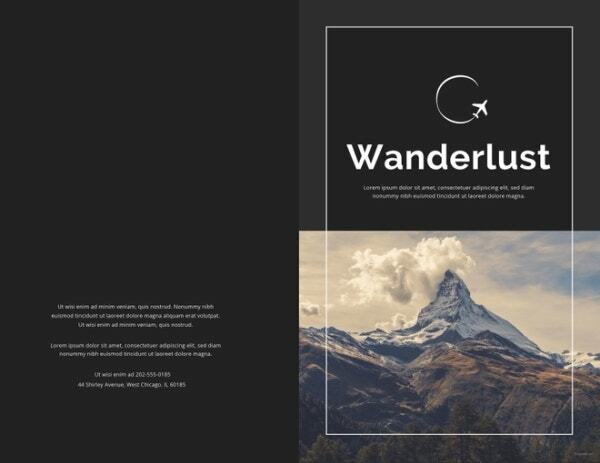 Where Can I Find a Travel Catalog? 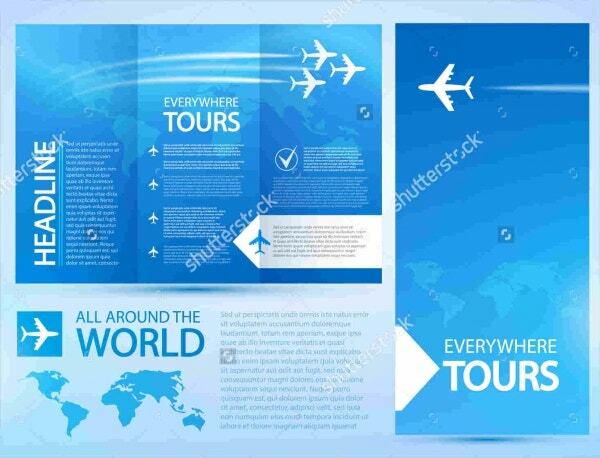 It can serve as a marketing tool for businesses and companies who want to show their offered products and services to clients through the use of a collective travel catalog that can be given out to travel events. It can serve as a guide, especially to tourists who only know a little about the place that they are exploring just by browsing the information that can be seen in the catalog. It helps different businesses to interact with each other to promote each of their offerings by aligning the content of a specific catalog to the advertising needs of all the businesses involved in the transaction. It can serve as a documentation of different locations or what can be seen and what can be done in a specific location. It can be used as a souvenir for the people who are to come to places they are unfamiliar with especially given the fact that a lot of catalogs are handy in terms of their sizes. 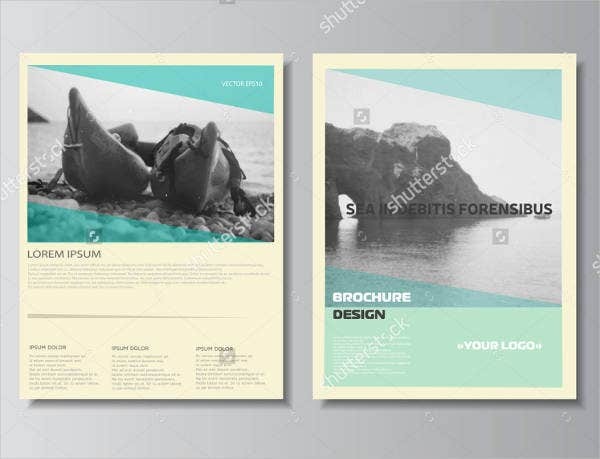 Other than our travel catalog templates, you may also download our Professional Catalog Templates and use it for whatever purpose it may serve.